An exploration into the many forms of cultural expressions of dance! No matter what part of the world we live in, personal expression of the soul is vital. This personal expression is the one thing that all of us desire, and the one thing that makes us fully alive. It is, in fact, the one thing we all have in common. In spite of this, there are constant reminders around us that present us as a world of people who are divided. So much attention is given to all the ways we are believed to be different; as a result, so few of us can see the major ways that we are alike. Unfortunately, the great human divide not only keeps us ignorant of each other, but it actually keeps us “at war” with one another in one way or another. This thinking must stop if we are to live as civilized humans and make our world better. 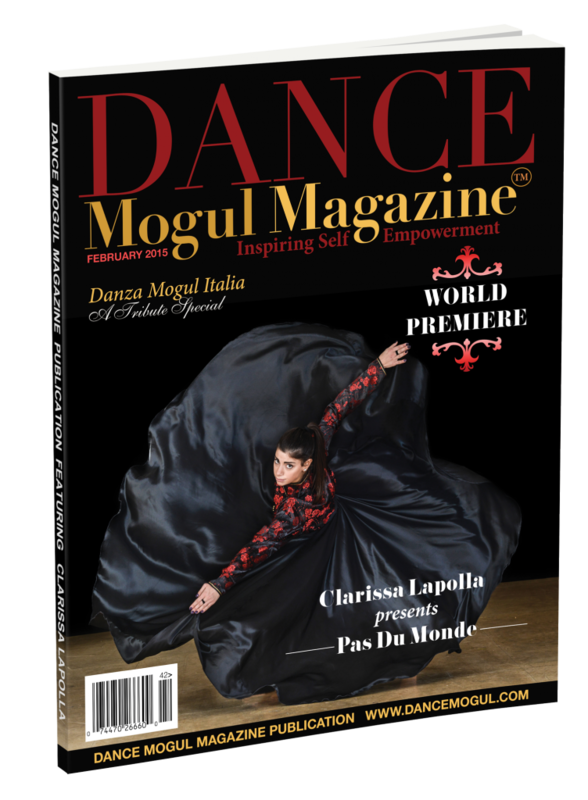 With this issue, Dance Mogul Magazine, in its traditional leadership role, hopes to bridge the nonsensical divide, and display our human commonalities, starting with one of the most powerful art forms—DANCE! 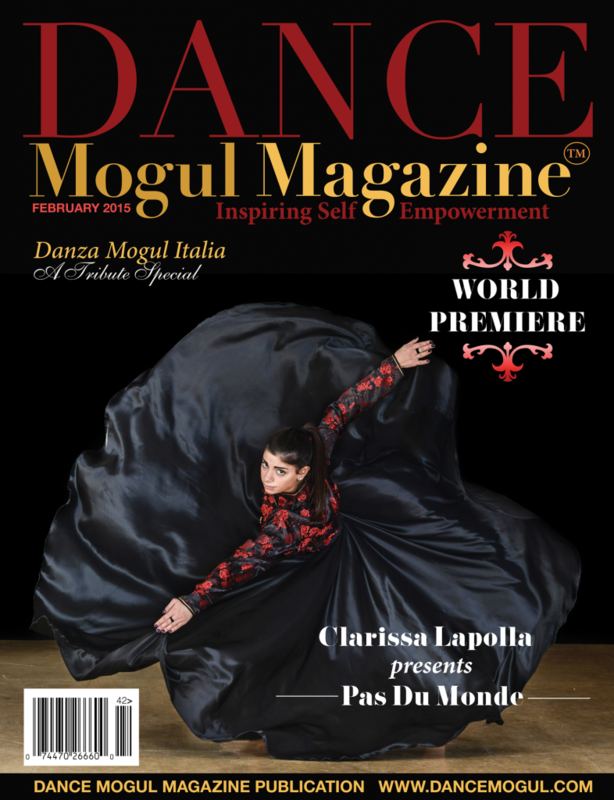 With this issue, and others to come in 2015, we spread our wings beyond the walls of separation in an effort to unite us, spirit to spirit, by way of the international dance market. Our intent and purpose remains the same—to empower and to inspire—as we bring awareness to dance cultures all over the world… and present to YOU personal expressions of the soul! It is important that we all discover and share what we have in common, so that we become a unified humanity, rather than a divided and hostile one. 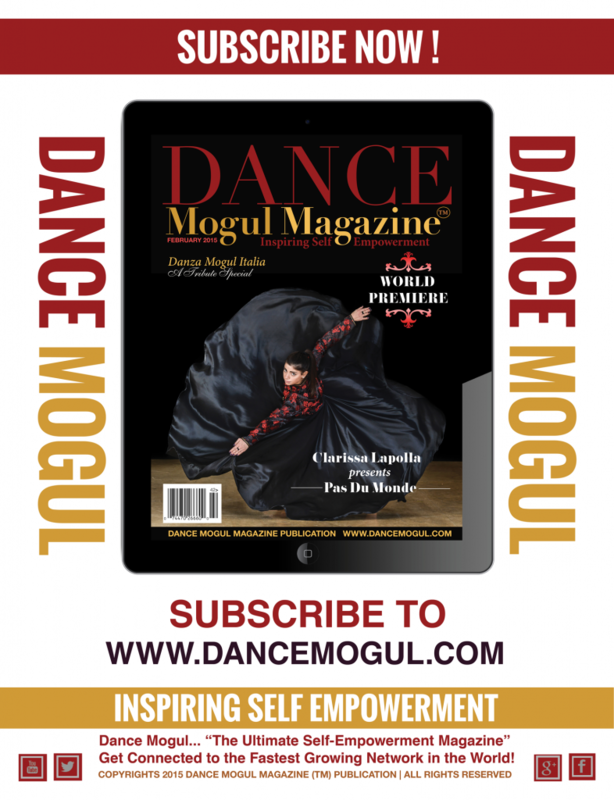 Dance Mogul Magazine invites you to join us in the joy of not only bridging the gaps, but erasing the nonsensical divides wherever they may be found.